WKYC.com's Ben Axelrod and Bud Shaw discuss all the latest on the Cleveland sports scene. 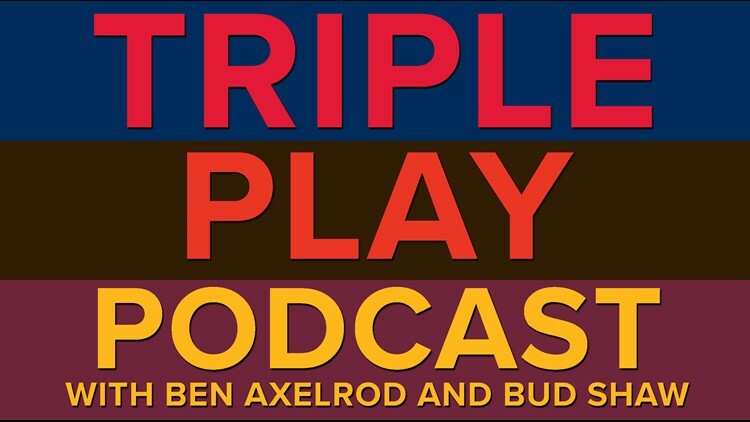 CLEVELAND -- On the latest episode of the Triple Play Podcast, WKYC's Ben Axelrod and Bud Shaw discuss the Cleveland Browns' signing of running back Kareem Hunt. You can listen to the Triple Play Podcast in the SoundCloud player below and/or subscribe to the show via iTunes, Google Play, Stitcher and Spotify.